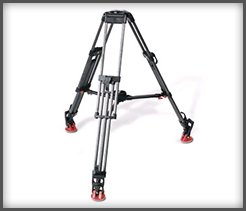 The Porta-Jib is the perfect way to get those stunning big budget shots without the big budget. 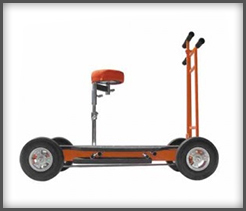 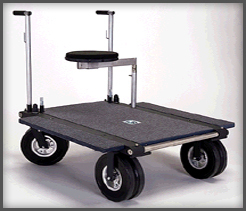 Supports up to 400 lbs(182kg) with legs that fold up for easy transport. 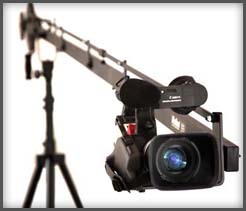 Light and portable Jib for fast set-up and break down, great for event videography or fast moving productions. 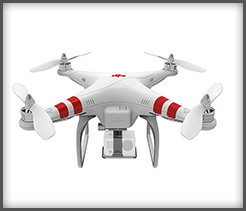 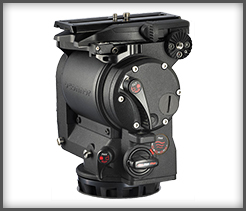 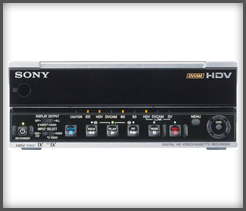 Offers a wide range of camera mount configurations all at an affordable price. 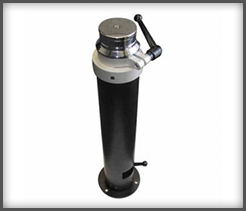 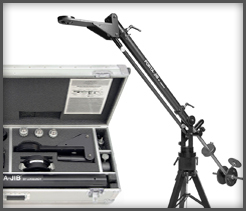 Lightweight Mini Jib that can be extended by a sliding lock off system. 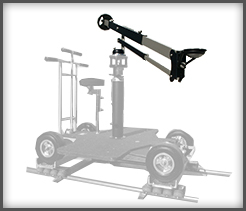 Round-d-Round, Bazooka & Genie Jib Complete Filmmaker System. 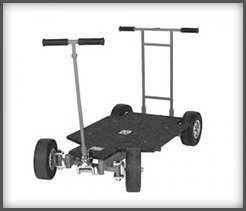 Matthews next generation in Doorway Dolly development! 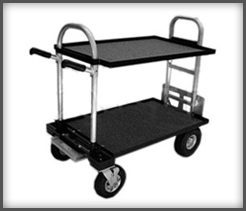 Matthews builds the strongest platform dollies in the business! 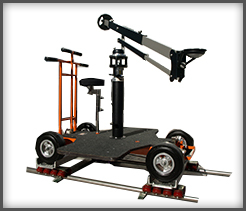 The strongest Dolly of its type in the business! 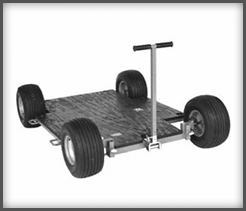 Heavy Wall Dolly Track | $1.00 p/sq ft.
For smooth moves and big production value. 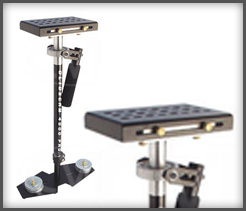 Made to hold the Glidecam 4000 Pro camera stabilization unit. 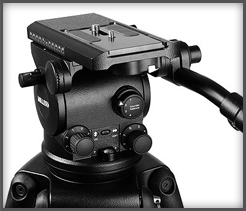 Perfect tripod head for any large camera system. 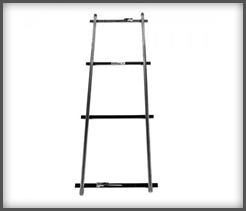 (100mm) – Supports up to 55.0 lbs (25.0 kg). 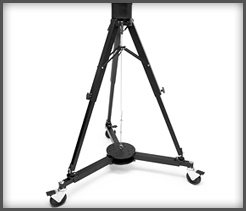 Carbon Fiber tripod Legs for our heads above. 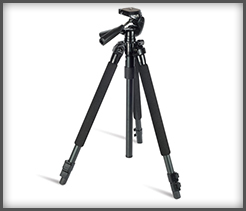 A reliable tripod system for small cameras up to 15lb’s. 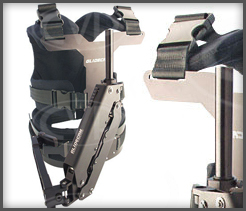 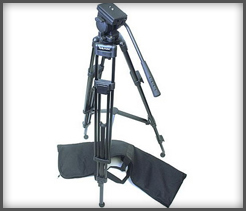 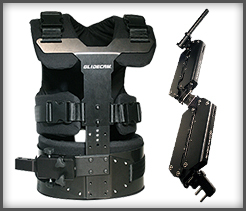 Birns & Sawyer 2 handle shoulder support keeps your camera up…where it should be, shooting. 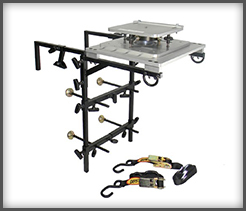 The Hood Mount Kit will also work as a rear deck, roof and wheel mount. 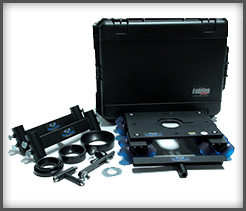 The kit includes: (1) Low Profile Leveling Head, (1) Slide Plate, (2) Work Horse Clamps, (4) Standard Screw Jacks with Large Leveling Pads, (4) Extended Screw Jacks with Large Leveling Pads, (5) Tie Down Straps, (2) Baby Grid Clamps, (2) Junior Grid Clamps, (4) 90 deg. 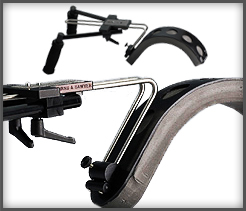 Clamps, (2) Swivel Clamps. 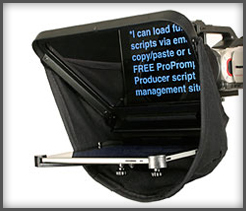 Added production value for those driving shots, just got easy. 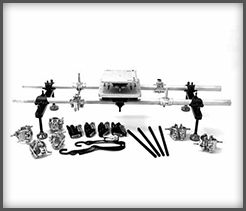 Did someone say aerials? 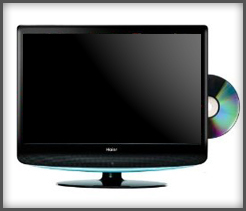 We have the affordable way of doing that. 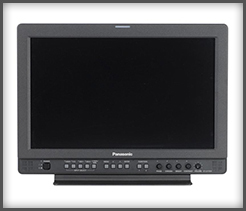 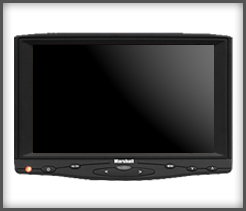 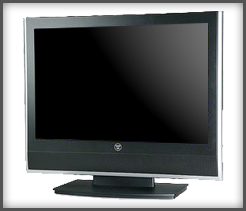 17 inch Wide Screen production-quality monitor ready for your shoot.